I am a big time morning person, I love getting up early having my first cup of coffee before my kids or husband are up. Enjoying the peace and quiet that doesn’t happen that often throughout the day. The one thing that I don’t do before they get up is eat breakfast. Instead I try to sit down with my kids to have breakfast. Most mornings I just have blueberries and oatmeal and the kids have something quick as well. 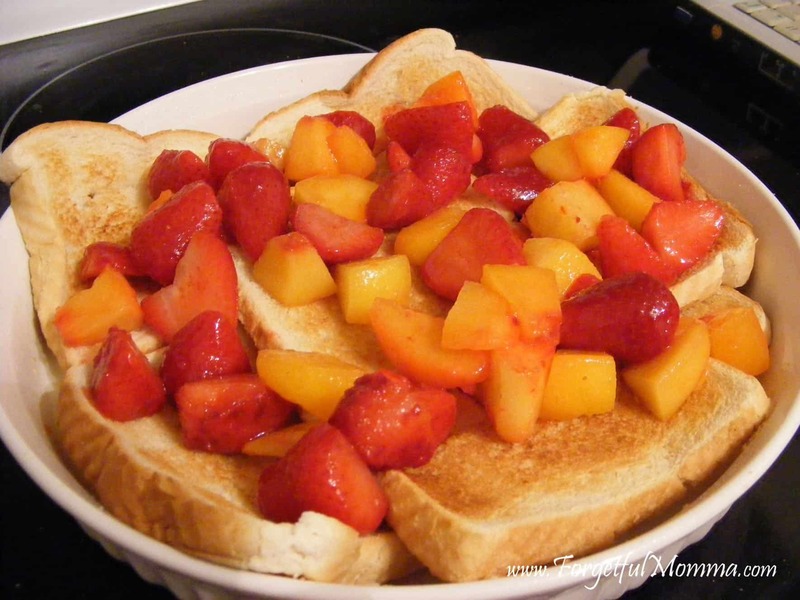 French toast baked in oven and topped with fresh or thawed fruit. 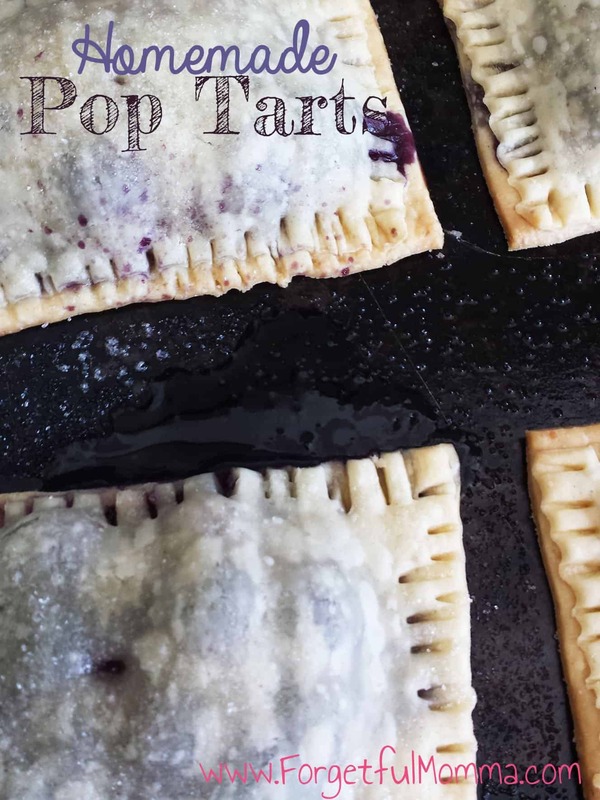 We recently tried and fall in love with these Pop Tarts! And the possible fillings is endless. And without further ado, let’s have a Tasty Tuesday party! Danielle from Creatively Homespun is joining Ashley from Forgetful Momma to be our co-hosts for April! Please make sure that you follow them in at least one way! They will be commenting on and pinning many of your posts. We would love to have you link up to three of your old or new food posts! PLEASE follow the hosts and co-hosts of this party through one of their social media listed below. They visit your post, leave a comment, and pin your post. Just pick one (or more) of the options below and please follow them. Please make sure you link up only food-related posts that have never been linked up here before or they will be deleted. Non-food posts can always be linked up to the Bloggers Brags Pinterest Party! Posts containing alcohol also will not be pinned. Try to visit a couple of blogs and leave a comment or share their posts.